We are a leading Manufacturer of transformer tank from Jaipur, India. 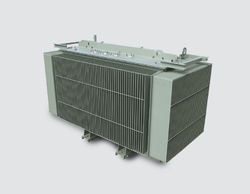 From our wide range of products, we offer optimum quality Transformer Tank. Looking for Transformer Tank ?